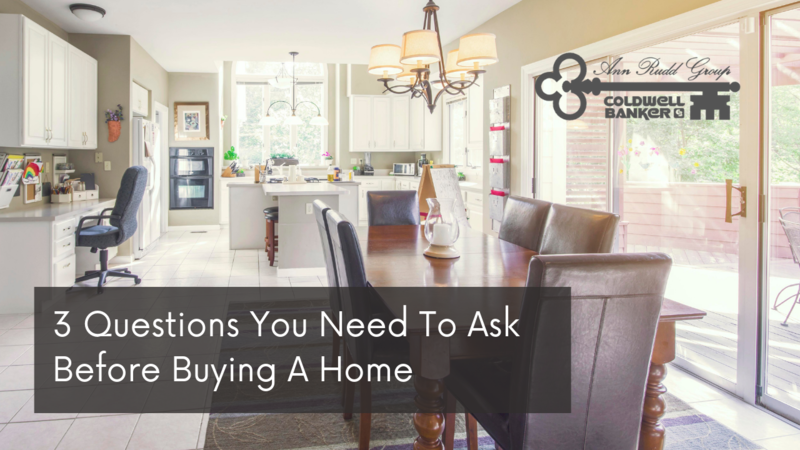 Only you and your family will know for certain if now is the right time to purchase a home. Answering these questions will help you make that decision. If you’re decided that buying a new home is the best decision for your family, reach out to us!